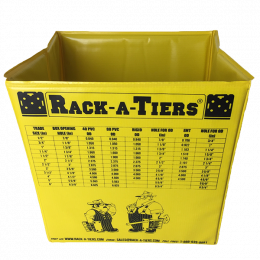 Exploding Garbage Can Ultra – Rack-A-Tiers Mfg. The Exploding Garbage Can Ultra is the new and improved pop-open garbage can. 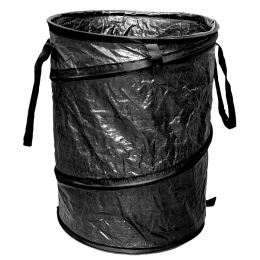 Utilizing the same concept as our Classic Exploding Garbage Can but featuring a reinforced hard bottom for increased durability. Perfect for on the job, camping, tailgating, landscaping and many more uses.